John C. Maxwell is your Mega Camp 2018 keynote speaker! 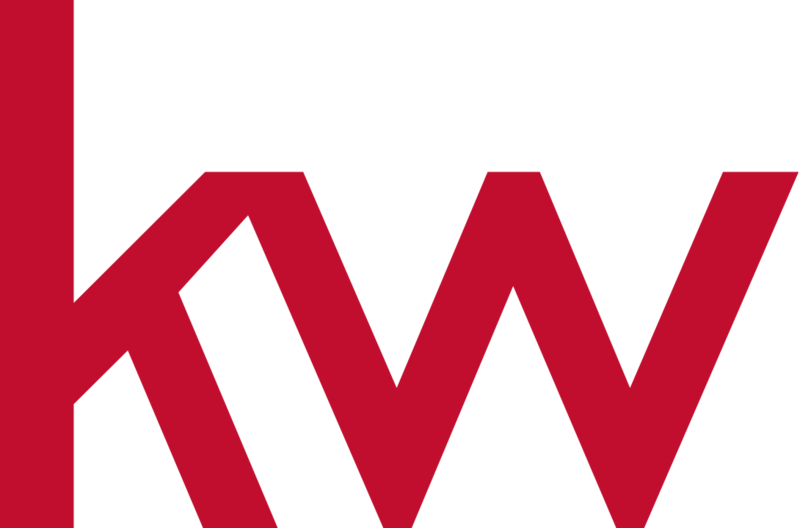 Copyright © 2019 Keller Williams North Florida Region. All Rights Reserved. Designed & Developed by BrandCo.